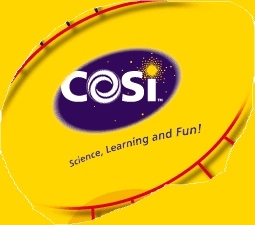 Event Description: A fun place for a corporate team building event, the COSI has something for kids and adults of all ages. Otherwise known as the Center Of Science and Industry, Columbus’ dazzling science museum has been delighting visitors since 1964. With over 300 hands-on exhibits, including areas devoted to Gadgets, Life, Ocean, Space, and Progress, COSI is a little bit laboratory, a little bit Las Vegas. 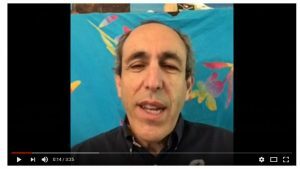 Perhaps best of all, it’s cool in the hot, muggy summers and warm in the cold, frigid Ohio winters. COSI is a place to learn about the world in all its diversity—without getting your hair mussed. During your corporate team building treasure hunt… expect to visit a Midwest town in 1898; maneuver your way through a real submarine; explore the treasures of a space station; and seek clues within the body, itself. COSI is truly one of the best science museums we’ve ever encountered! Admission not included in program fee.